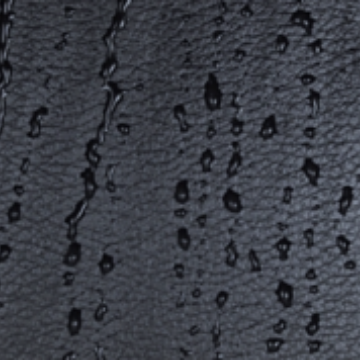 Patina is the aged colour in full grain leather which is harvested from animals. We do not harvest leather from animal farms because the source of our leather cut-outs comes from workshops in Italy. We develop our very own leather-based material from proprietary bonding techniques with a German engineer. It is very weather resistant and requires far less maintenance than grain leather. Though it loses the patina properties, we feel great about repurposing leather cut-outs in striving for animal-free and cruelty-free stylish leather bags. It is very weather resistant and requires far less maintenance than grain leather. 100% focus on using durable, leather-based materials to produce stylish bags which help in conserving the environment. Meet the future of leather bags here. Enhancing style and substance with traditional bag making process. 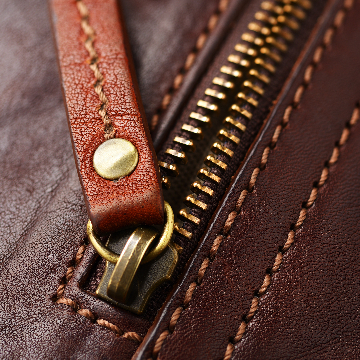 Our 50 Point Process ensures every bag is uniquely designed with remarkable craftsmanship. 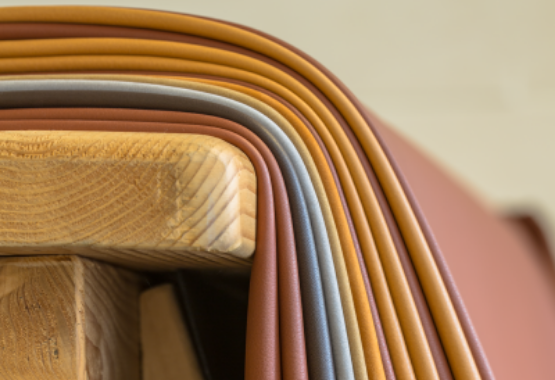 Exquisite material with incredible durability, the 0.27-micron fiber in our proprietary leather offers reliability and requires minimal maintenance in protecting your beloved bag. Meticulously designed for bag lovers!